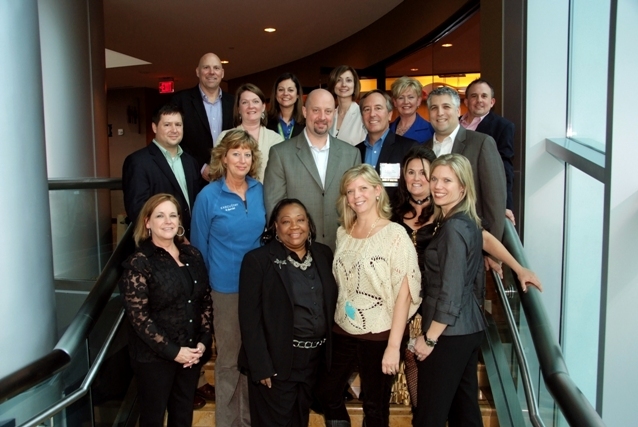 Preferred Corporate Housing CEO, Samantha Elliott CRP, CCHP, has been nominated to the CHPA Borad of Directors for 2011. Samantha, will be joining other industry leaders as she helps guide the Corporate Housing Providers Association in the fiscal year 2011. Samantha's leadership in the corporate housing industry make her a perfect fit for the Board of Directors at CHPA. Preferred Corproate Housing has experienced growth an expansion in the last several years and her expertise in guiding a successful large-market corporate housing company in a down economy will be benficial for the entire corporate housing industry in the years to come. Samantha has been in corporate housing since 1996 and currently holds the distinguished accreditations of CRP - Certified Relocation Professional and CCHP - Certified Corporate Housing Professional.